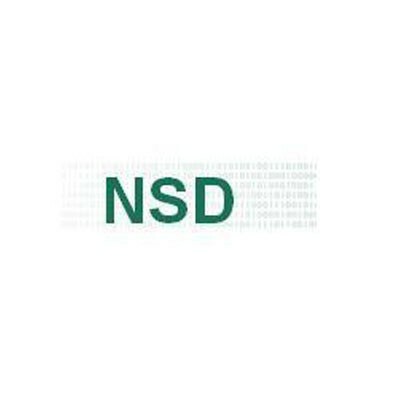 NSD is an authoritative only, memory efficient, highly secure and simple to configure open source domain name server. NSD (Name Server Daemon) is a server implementation for the Domain Name System (DNS). It is developed and maintained by NLnet Labs of Amsterdam in cooperation with the RIPE NCC. NSD was conceptually built from scratch as a purely authoritative name server; not implementing the recursive caching functions by design. NSD allowing you to split your authoritative and resolving servers for significantly better security.